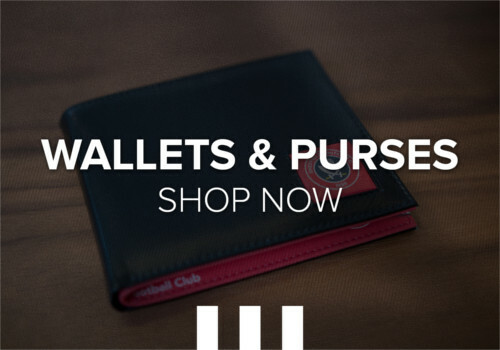 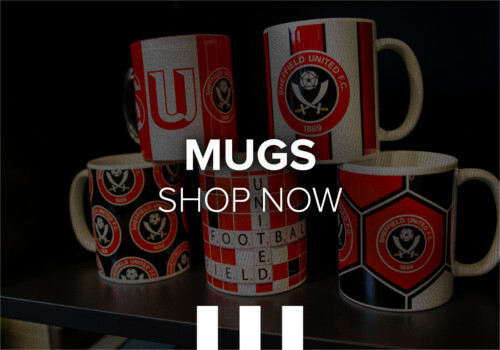 Visit our OFFICIAL Facebook fan page for Sheffield United Football Club. 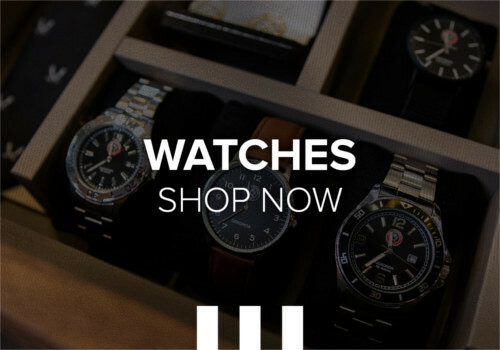 This page is intended to update fans and followers with the latest news / pictures / polls and competitions. 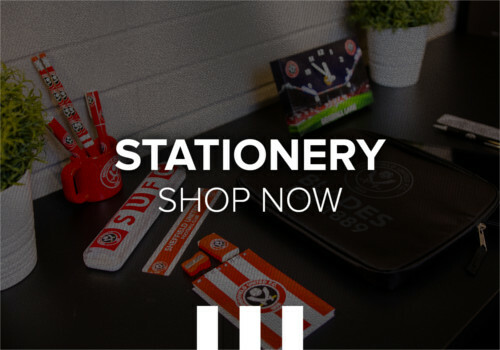 Sheffield United would like to place cookies on your computer to allow you to order from this site.